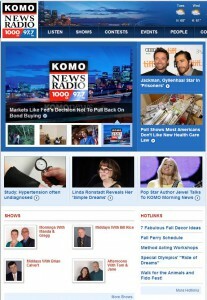 Congratulations to our Client LugLess for their feature on KOMO News Radio. 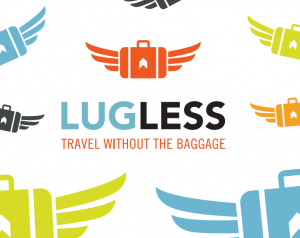 As seen on Shark Tank, LugLess is the #1 luggage shipping and luggage delivery service for those travelers that are fed up with ridiculous airline baggage fees, crowded check in and baggage claim areas, lost luggage, TSA, long security lines, and the overall nightmare of traveling with baggage these days. Airlines now charge travelers anywhere from $15 to $200 dollars to check luggage. This means that you, the traveler, are forced to pay to lug your own bags to and from the airport, be subject to baggage search, wait in long lines and all with absolutely no guarantee that your bags will arrive on time, or even arrive at all! When using LugLess, all you need to worry about is bringing your luggage to your front door. It’s that simple. Listen in on the KOMO News Radio interview here to find out more about LugLess, as well as their experienceÂ on Shark Tank. Travel lighter. Travel smarter. Travel happier.Â Check them out atÂ LugLess.com!